It’s almost been a year since I started selling on Merch By Amazon and boy has this been an amazing year! If last year’s Halloween sales are any indication of what to expect then I’m super excited! I’ve already sold 7 different NEW Halloween designs that I uploaded in August, so that goes to show that people are shopping early! 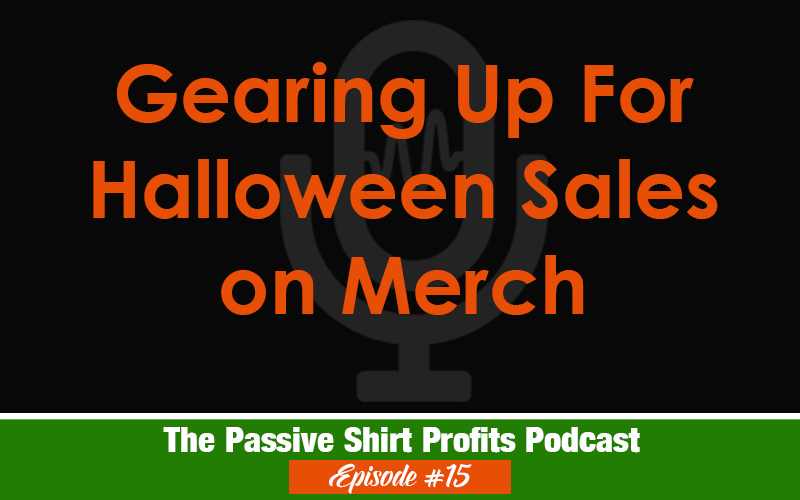 In this episode, I’m sharing my Halloween story from last year and another way to get Halloween-related designs without breaking the bank.